While checking the Me-view section, now you can add tasks as well. 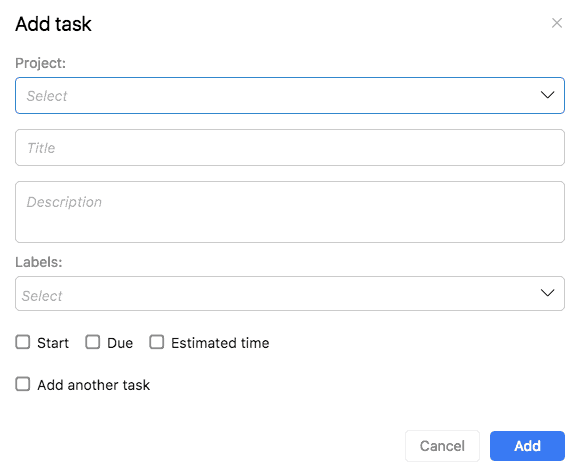 So, there’s no need to jump into the task list every time you have to add a task. You can select the Project and Task list where you want to add tasks and can set Labels to prioritize them. It will not only save time but effort as well.